The page-turning sequel to the best-selling psychological thriller Wrong Number. With her husband gone, and his legacy in her hands, Amanda Thorne is hell-bent on revenge. Amanda Thorne is on a mission to avenge her husband. Restoring his honour and protecting his legacy will be dangerous, but she will not rest until all those who have hurt her loved-ones have been dealt with. Her only option is to go undercover in the murky world of the gang kingpin McAllister. So, with her loyal companion Shane by her side, she heads back to Scotland to finish what they started. McAllister's world is one of seedy nightclubs, drug deals and beautiful women, but he is a hard man to get close to. 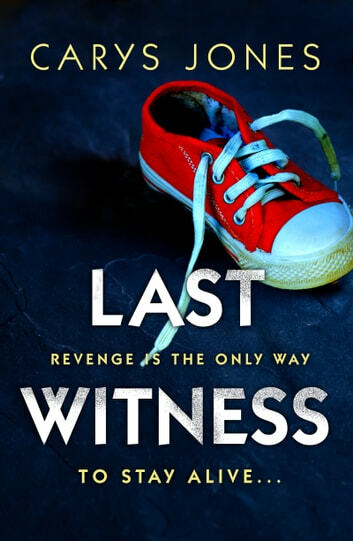 As Amanda gets deeper and deeper into his dangerous world, what secrets from the past will come back to haunt her, and will she be able to protect the last witness from the truth? Can't believe she did it. Didn't want the story to end. Hope to see her in another book. Average thriller, not totally believable, that a normal person would step out of their comfort zone and do what our heroine did, in the company of her childhood (now a policeman ) boyfriend. Too many loose ends and parts not fully explored explained.